Hosted in Partnership with the Computer Science Teachers Association (CSTA) and the Anita Borg Institute for Women and Technology (ABI), the 2010 K-12 Computing Teachers Equity Workshop will be held in Atlanta, GA on Saturday October 2, 2010. I participated in this workshop in 2009, and I highly recommend it to any computing teacher seeking strategies, allies, and support in reaching all students. Scholarships are available, but you must apply soon! Evaluate the effectiveness of these solutions in classrooms that serve under-represented student populations. For complete details, check out the full workshop agenda. 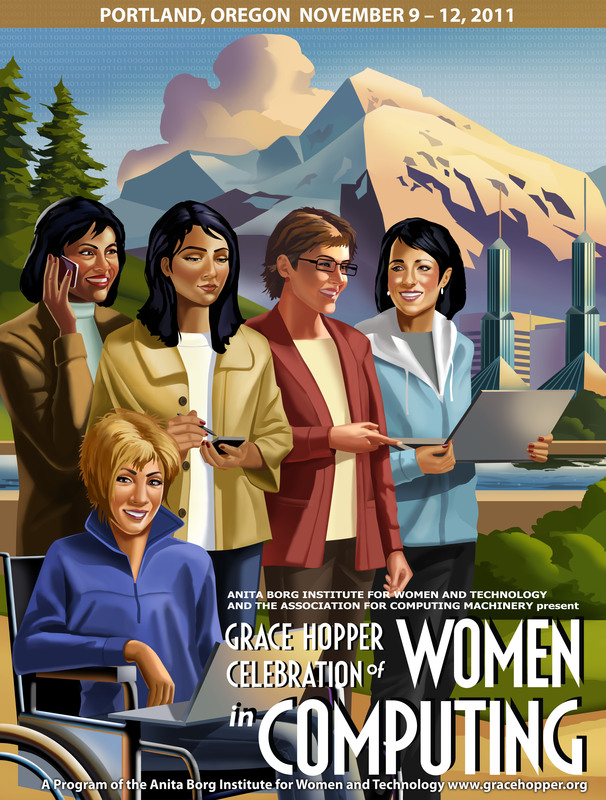 Scholarships are available which cover travel, lodging, and registration costs for this workshop and the Grace Hopper Celebration. The deadline to apply is May 24, 2010.